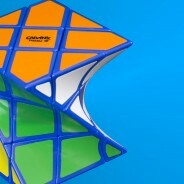 In this video I unbox and give my first impressions on Eitan’s Twist and Eitan’s Fisher Twist cubes. 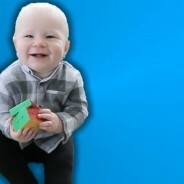 In this video I show how to make a Rubik’s Cube Maraca / Rattle for my 9 month old son! 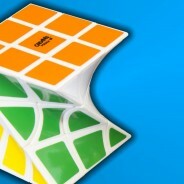 In this video I unbox, talk about, and solve the Evgeniy Curvy Dino Cube from Calvin’s Puzzle. In this video I show the Gear Barrel!